A fully synthetic engine oil specially formulated with refined synthetic base stock that are suitable for all types of gasoline engine. 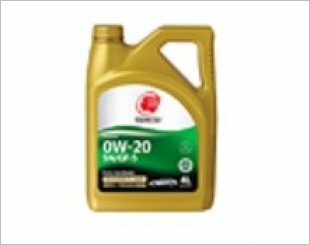 A mineral based oil that has a significant reduction in engine noise, superb cold start protection and has great durability at high temperature. 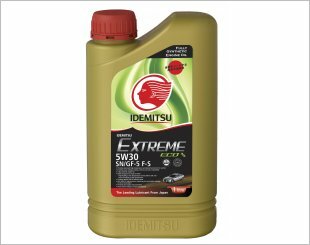 A fully- synthetic engine oil formulated to improve fuel economy and provide ultimate protection in extreme driving conditions. 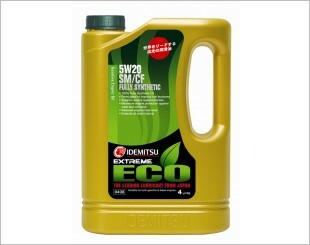 A fully-synthetic engine oil specially formulated to improve fuel efficiency. 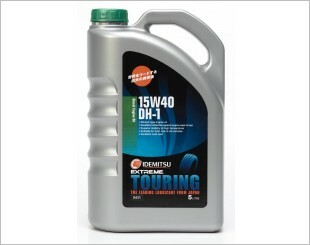 Excellent high temperature protection, reduces engine wear and tear significantly. 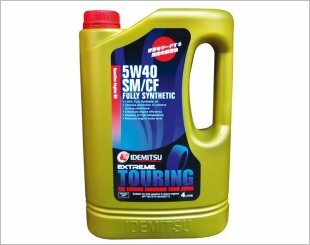 This special formulation enhances smooth and positive shifting under severe working conditions. It also has excellent protection and performance. A special formulation enhances smooth & positive shifting under severe working conditions and offers excellent protection against wear and tear of moving parts. A special formulation developed to enhance smooth and positive shifting under severe working conditions, good protection against wear and tear. 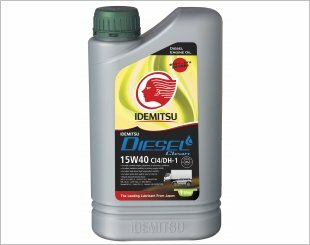 A mineral based engine oil specially formulated for modern diesel engines. 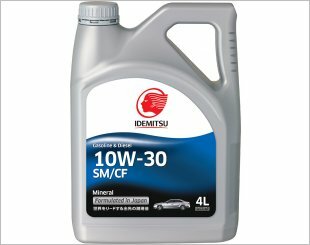 It provides great stability at high temperatures and excellent cold start. 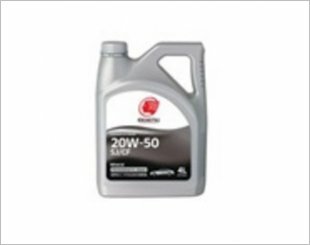 A high performance, multi-grade and mineral based engine oil designed for modern diesel engines operating under serve conditions and heavy loads. A fully synthetic engine oil specially designed and formulated to exceeds the latest ILSAC GF-5 with highly improved fuel efficiency performance. 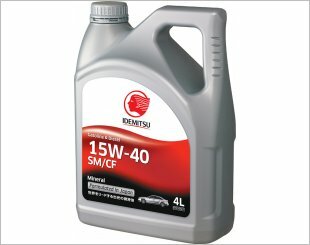 Idemitsu SM/CF 10W30 is a mineral base engine oil specially formulated to improve fuel efficiency. 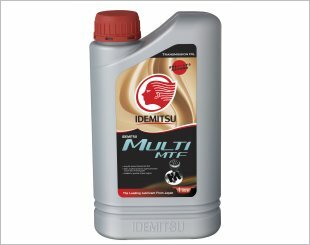 A semi-synthetic engine oil specially formulated with selective based stock and additives that provides excellent engine wear and tear protection. 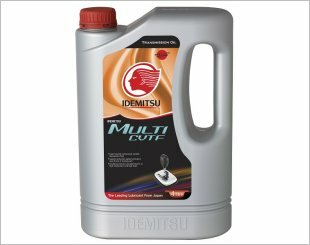 Excellent control of deposits, rust, wear and bearing corrosion, as well as fuel economy. 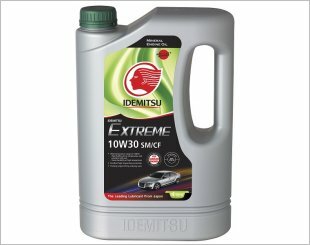 A high performance engine oil formulated with anti-foaming agent, maximum fortification with anti-wear, anti-oxidants and detergent dispersant additives.